Year 2 have been working very closely with our School Cook as part of their enrichment activity. 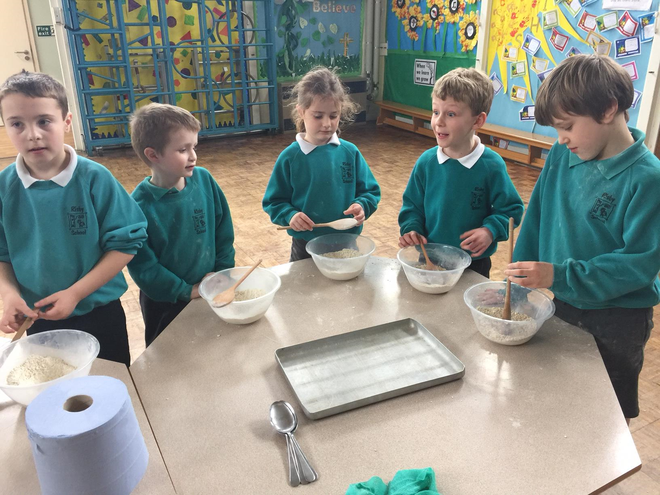 Each week a small group have been cooking flapjacks. These are then served up as part of school dinner.